All in a day’s work! 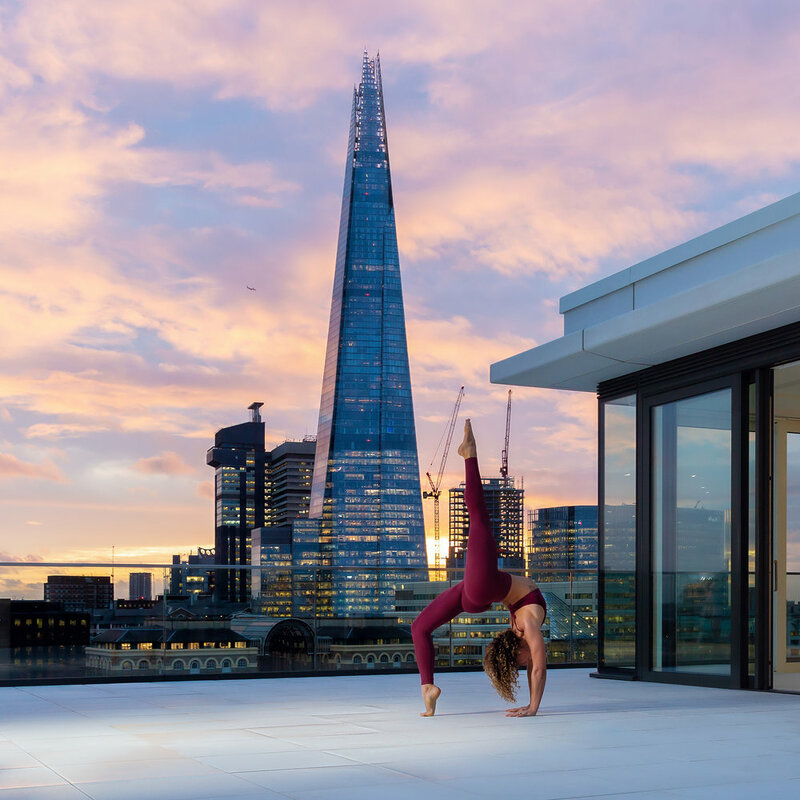 One of the things I love about my job is the variety of experiences it gives me, from travelling to Bali and India to handstanding on penthouse suite balconies overlooking the Thames! I teamed up with Barratt London to do just that. It was great fun making shapes and stretching out across some of their gorgeous London developments. Check out the article here.